"What a surprise to happen on you site. My husband and I lived in PF in the early to mid-50s. Our three children were born there. We remember our nice neighbors and the good times we had. We moved back to Texas and have lived here ever since. Wish I could see the Museum. My best wishes for its success." 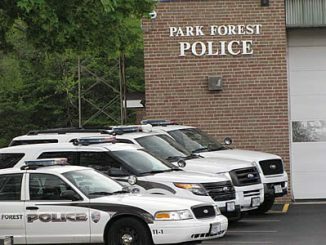 And thank you from all who reside in "Park Forest and beyond!